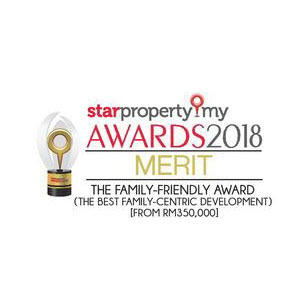 By engaging with its customers for feedback and keeping up with property trends, Paramount Property delivers functional and practical products that meet customer’s expectations. 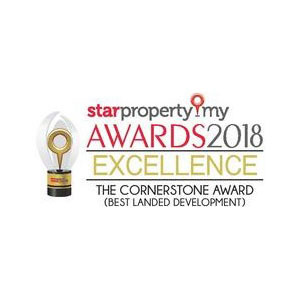 With almost 40 years of developing under its roof, Paramount Property has been consistently meeting the needs of the people with a diverse set of products – from townships, residential, commercial, retail, educational to industrial and integrated developments. 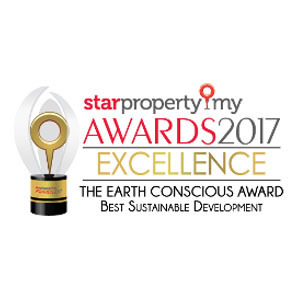 Find your dream home with Paramount Property. 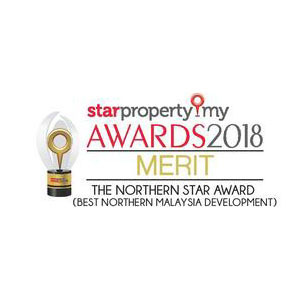 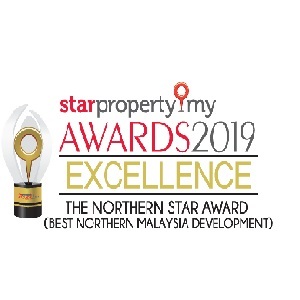 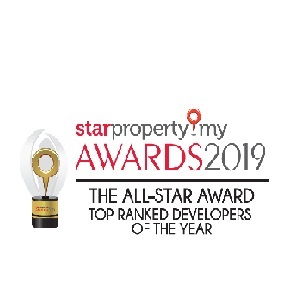 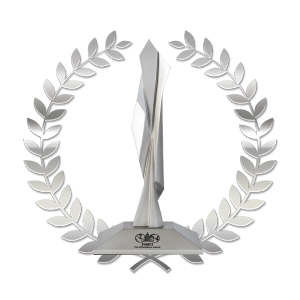 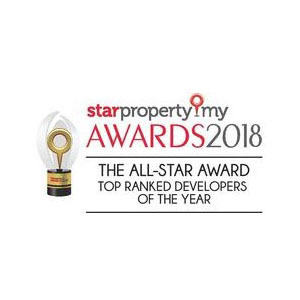 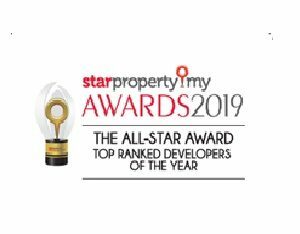 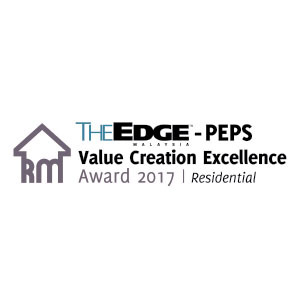 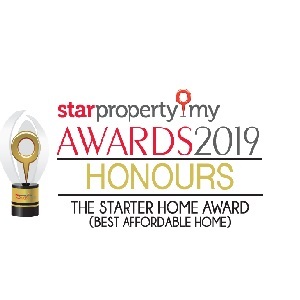 As an award-winning company, we are committed to developing practical homes that people want to live in as well as functional commercial properties throughout Malaysia. 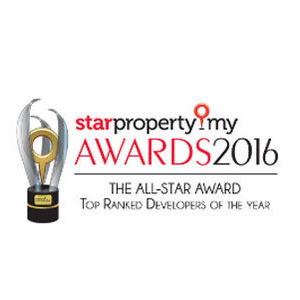 Explore the projects that are under Paramount Property.